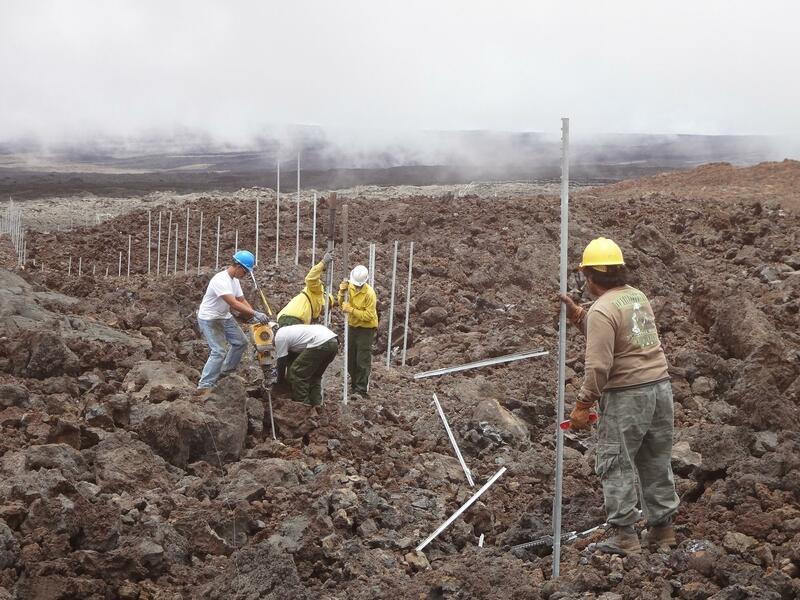 The Hawai‘i Volcanoes National Park has completed work on a 5 mile fence to protect native birds from feral animals, especially cats. 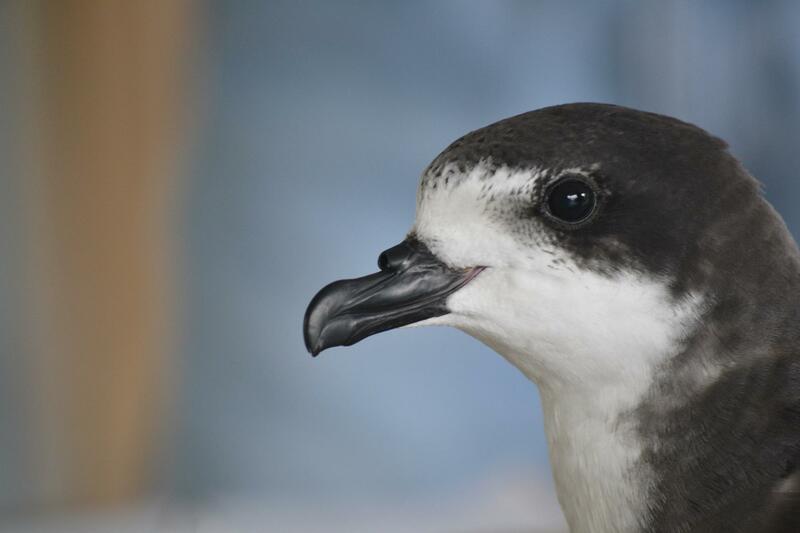 Around 75 pairs of the endangered Hawaiian petrel live on Hawai‘i Island… and make their nests in lava rock burrows. Parents take turns incubating a single egg, and sometimes forage for food in very distant places. Jessica Ferracane is the Public Affairs Officer for Hawai‘i Volcanoes National Park. Construction in the remote location began in 2013… and was limited to months around breeding season. Its isolated location around 8,000 to 10,000 feet above sea level also slowed building efforts. The 6 foot high fence has a curved top that prevents other animals from entering into the 600 acre area. National Park Service officials say it’s most likely the largest fence of its kind in the US. 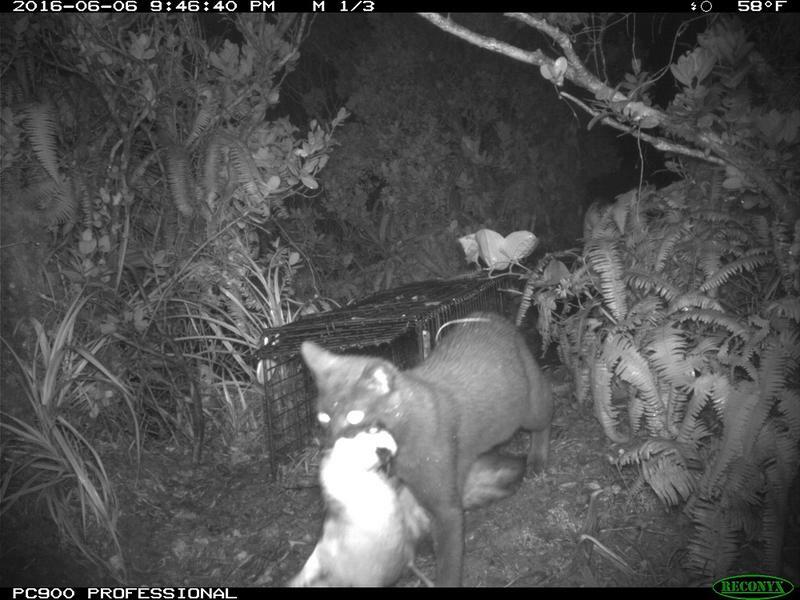 Feral cats are continuing to kill and eat endangered Hawaiian petrels on Kaua‘i. Last week, researchers discovered the bodies of six-birds at a remote breeding colony in the Hono o Na Pali natural area reserve. The petrels had been dragged from their breeding boroughs and partially eaten, including one incident that was caught on camera. Although several colonies are being protected by seabird management, a single cat can kill a large number of nesting birds in a small time. The lava flow from Kīlauea Volcano’s Pu’u ‘O’o Vent continues to slowly advance this today. 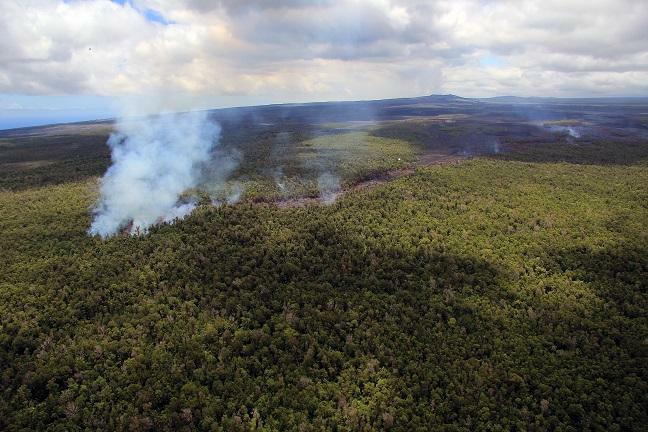 But officials with Hawaii County Civil Defense say it is not an immediate threat to property. They are keeping a close watch on the lava along with local geologists. 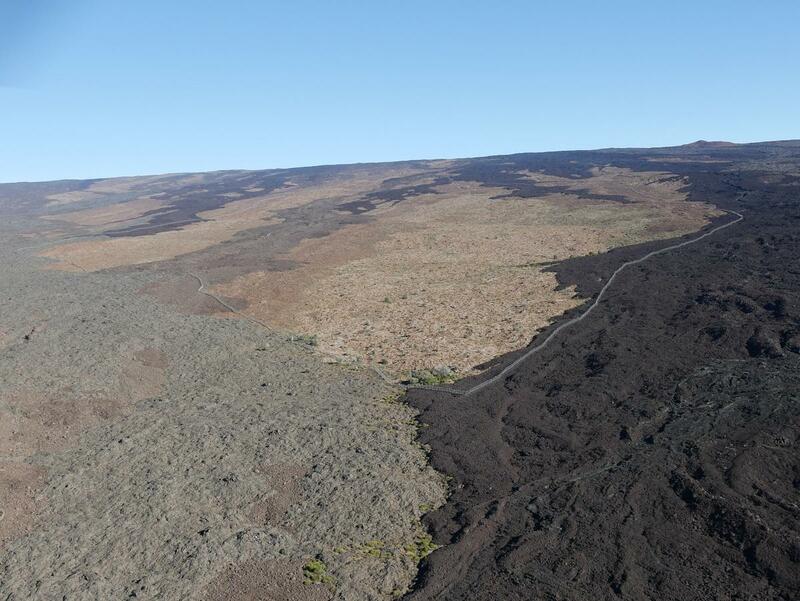 HPR's Sherry Bracken has the latest from Hawaii Island. Too Soon To Remove Humpback Whales From Endangered Species List? 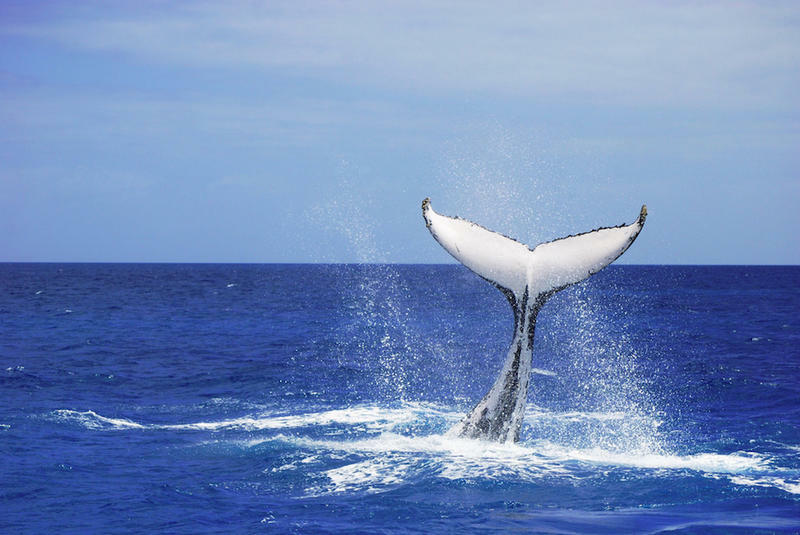 Several species of humpback whales have been removed from the endangered species list. This week, the National Marine Fisheries Service reclassified humpback whale species into 14 different categories. 9 of those were removed from the list or reclassified as threatened and that includes species found in Hawaiian waters. The agency had previously classified all humpback whales as a single population… saying they were all endangered.